Freelancer providing marketing, communications, events and business support to small companies and other organisations. WordPress fan. 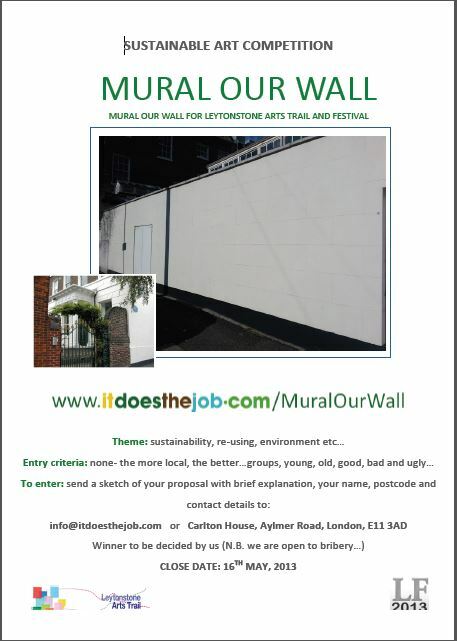 www.ItDoesTheJob.com is calling for entries to its Mural Our Wall competition for the Leytonstone Arts Trail and Leytonstone Festival. The theme is ‘sustainability, re-using and the environment’. The closing date is 16 May 2013. 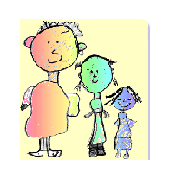 Local charity Carefree Kids is looking for some additional trustees. Here’s their ad below and you can find out more from their website: www.carefreekids.org. Please pass this message on if you have any social media sites. A Leytonstone ‘Fixer’ who felt shunned at school because of his severe eczema is publishing a book to help young people understand the condition. 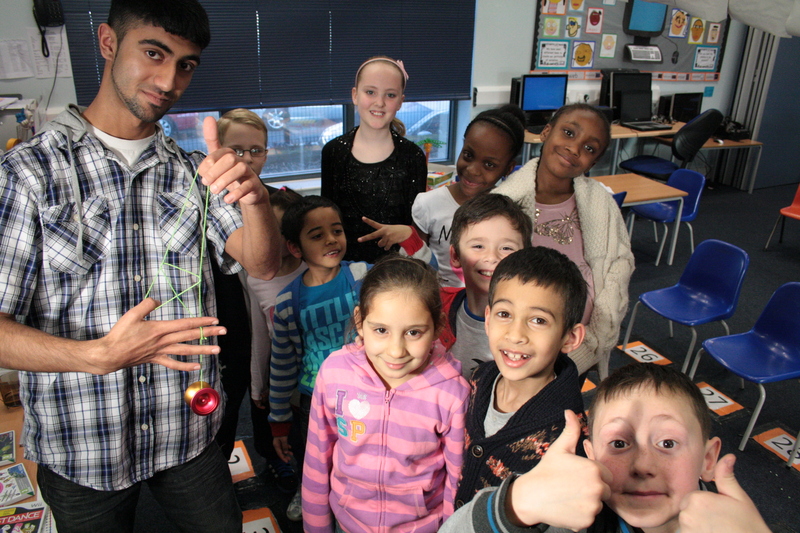 A report about his campaign will feature on ITV News London on Friday 8 March 2013 from 6pm. Food hygiene ratings for shops, schools, pubs, restaurants and cafés in Leytonstone have gone online on the Government’s Food Standards Agency’s website. The good news is that most establishments score at least 3 or above (on 24 pages of results only 3 pages plus 1 entry are 2 or below). 3+ pages rank 4 (Good) and 10+ pages rank 5 (Very good). These scores are based on the date of inspection which is shown on the site, and standards can go up or down after inspection. Of concern though is that some schools only scored 2 (Improvement necessary). The Food Standards Agency site allows you to search by a number of criteria. 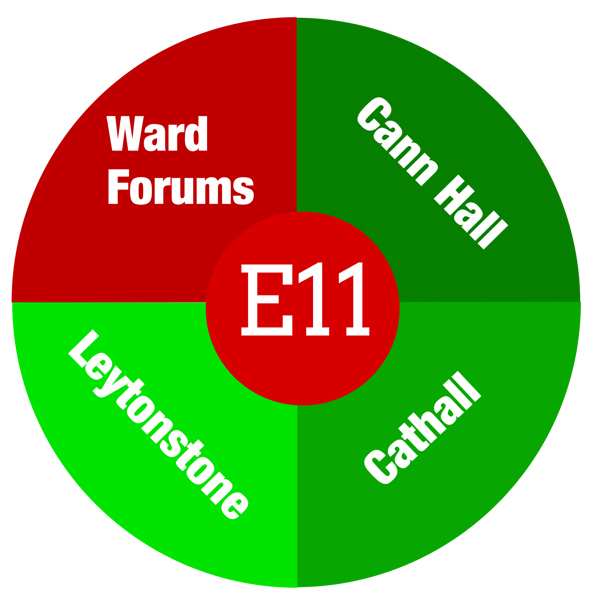 The best way to find establishments in Leytonstone, which is not a formally recognised area, is probably to search by Borough on ‘Waltham Forest’ and then by postcode on ‘E11’. 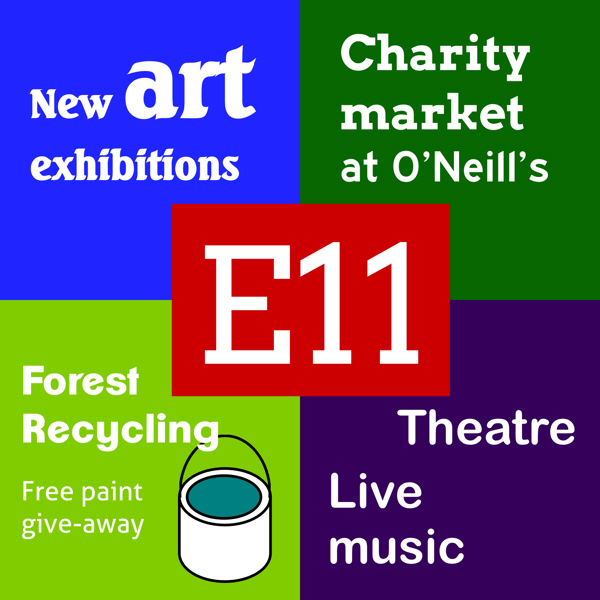 If you just search on ‘E11’ you will also get results for Wanstead. 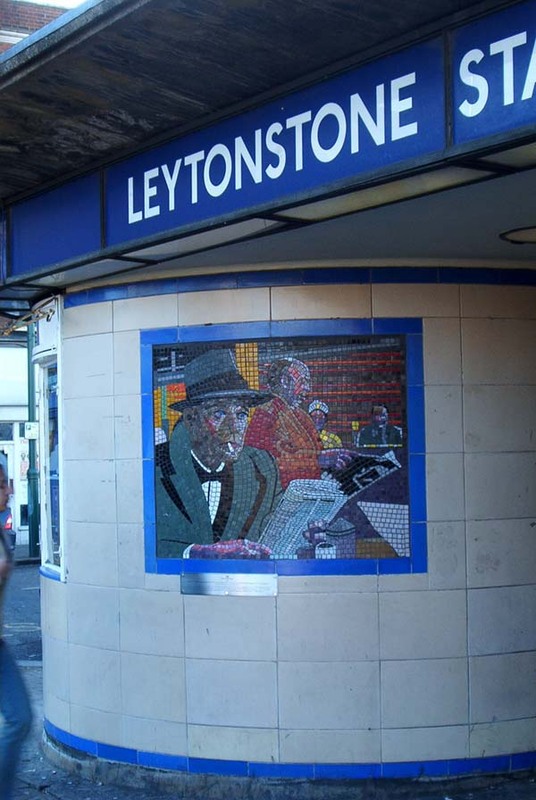 If you search on ‘Leytonstone’ you also pick up some results in Stratford with ‘Leytonstone’ in the address. But as postcode boundaries do not follow local government boundaries, I’ll leave it to you to take your pick! You can sort the results by A-Z, or Z-A and highest to lowest or lowest to highest.